John Lithgow is a national treasure. He can do anything, up to and including an award-winning portrayal of Winston Churchill in Netflix’s The Crown. But he is known for his comedy, and we’re grateful that he’ll be returning to the genre in the new mockumentary series Trial and Error. Part The Office and part Law and Order, the show premiers on March 14 at 10 p.m. ET on NBC. But can you watch Trial and Error online without cable? Here is our guide for watching the Trial and Error live stream on NBC. 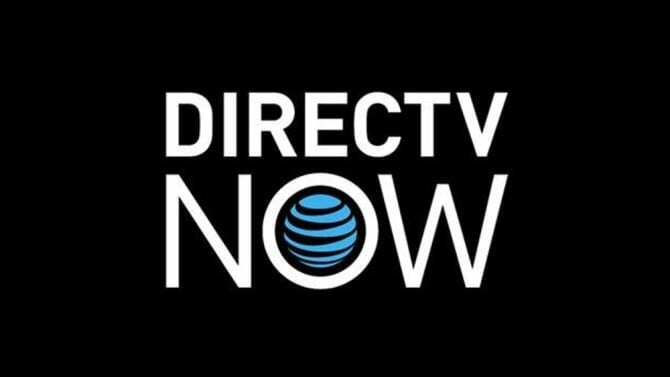 DIRECTV NOW is a new service from AT&T that provides a streaming-only experience. Just a high speed internet connection to watch Trial and Error online and you’re good to go. DIRECTV NOW offers their basic package at $35 per month for over 60 channels. 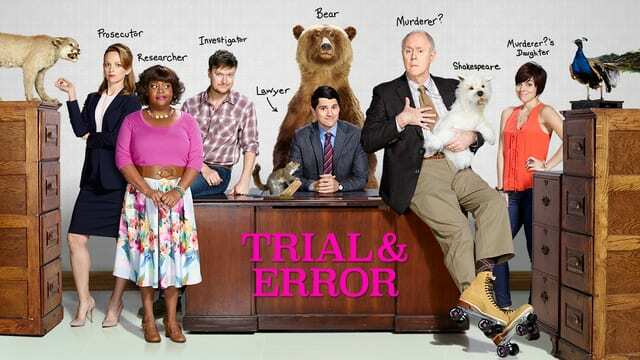 See the DIRECTV NOW channel list and our review to see which option works to stream Trial and Error on NBC, which is only available live in select markets. Though, fans may be able to watch on demand from anywhere. They are still announcing features and devices. They do offer special deals on discounted or free streaming players for prepaid customers. To watch Trial and Error online free, start with a FREE 7-day trial of DIRECTV NOW and see for yourself. Sling TV is another solution to watch Trial and Error streaming when it premiers. Dish Network’s Sling TV is also streaming only for cord cutters. NBC is part of the Sling Blue package, which is $25 per month. NBC live streaming is available in 10 markets including Hartford, Connecticut and Miami, Florida. With it, you can watch the Trial and Error live stream. Check out our Sling TV review for channels and features. Sling TV can be viewed on most streaming players on the market and they often have special promotions, such a free Roku or discounted Apple TV, so click through to learn more. Try Sling TV FREE for 7 days and watch Trial and Error online free to check it out. 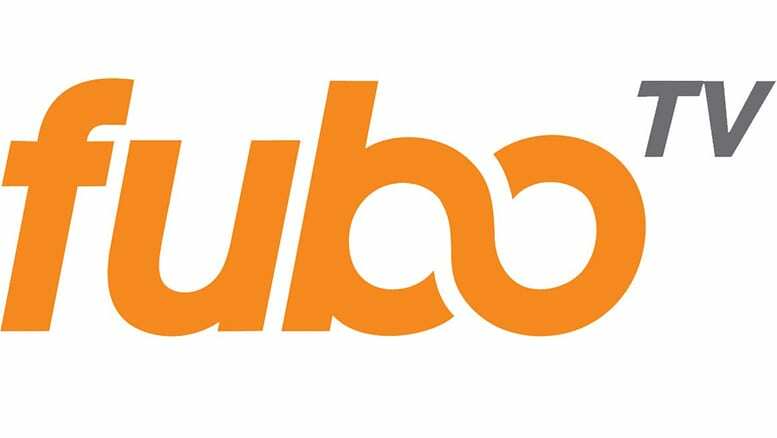 We only want to briefly mention fuboTV, but it as another option to watch Trial and Error streaming. We believe the best used of fuboTV is for live streaming sports. But the service does also have some other entertainment and news networks in their packages, including NBC in some markets, so fans can stream Trial and Error live. fuboTV packages start from $34.99 per month. Get fuboTV FREE for 7 days to watch Trial and Error online free. Another option to watch Trial and Error streaming is PlayStation Vue from Sony. This service to the others we’ve mentioned, but there are some important differences. PlayStation Vue offers live, local channels in 7 U.S. markets which means you can stream Trial and Error live on NBC in these places. The cost in these cities starts at $39.99 per month. For the rest of the country, NBC is available on-demand the next day and the basic package starts at $29.99 per month. See the PlayStation Vue packages here. But we do need to mention that the service is tied to your home location, which means streaming on the go is restricted. Even with the mobile apps, your ability to watch Trial and Error full episodes away from home is limited. Are There Other Ways to Watch Trial and Error Online Without Cable? There are also some great on-demand options for streaming Trial and Error without cable. 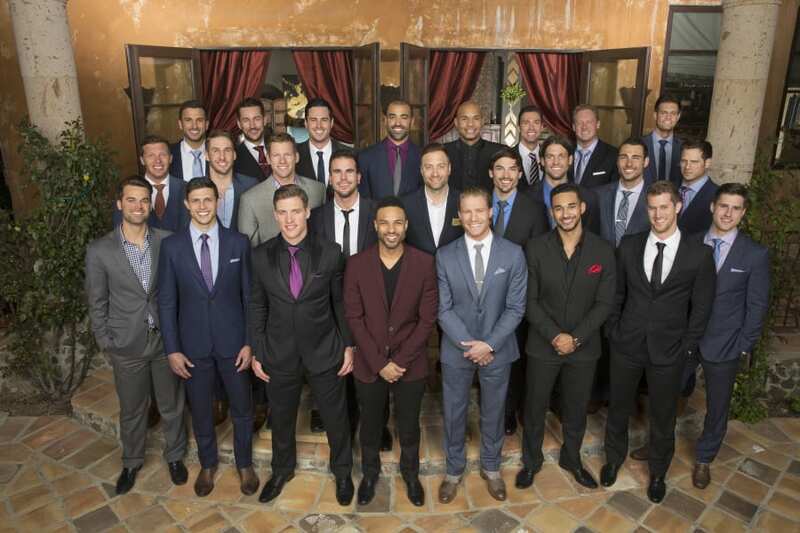 The show will be available on Hulu, and should be available a day or so after the Trial and Error airtime. You can also buy Trial and Error episodes on Amazon Instant Video. 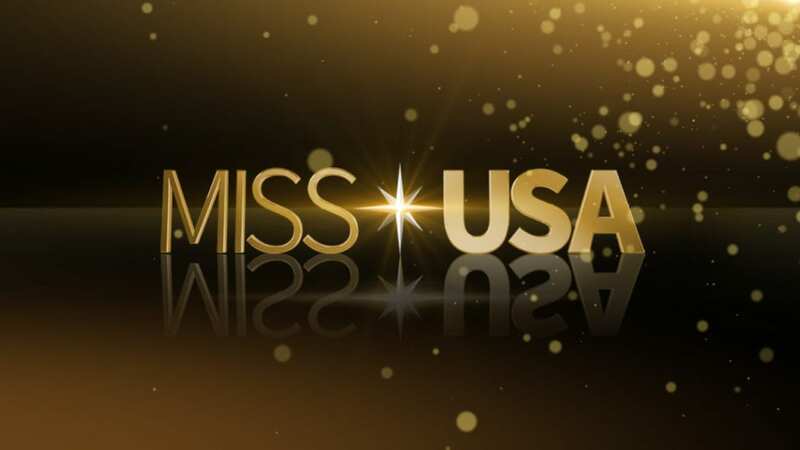 While you may not be able to watch the show for free with Amazon Prime, you will own the content and can watch anytime, anywhere. The show is not yet available on Netflix, but new series usually don’t appear for about a year after they premier so it may show up in the future. Since the Trial and Error channel, NBC, is a broadcast network, you may also be able to watch it for free with a digital antenna and DVR combo. This will depend on your area and if you get the network over the air. We hope we’ve answered your questions about how to watch Trial and Error online without cable. If not, ask below in the comments.